Balancing of rotating parts up to 10kg and an outer diameter of up to 270mm outer diameter, maximum lengths less than 350mm. 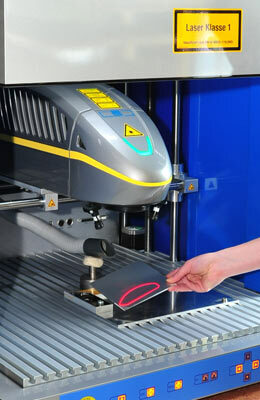 A protocol for each pass is provided to ensure 100% traceability. Please ask for our home pick up and delivery service. 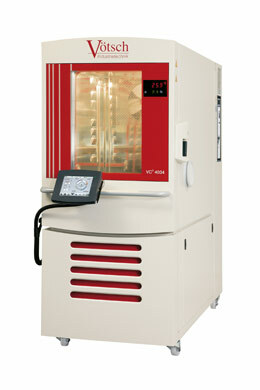 For climate assessment MESA Systemtechnik offers a test cavity with maximum dimensions of 580x450x750mm (WxDxH). Temperature range from -70°C to +180°C is covered, climate control from +10°C bis +95°C at a humidity of 10% to 98%. 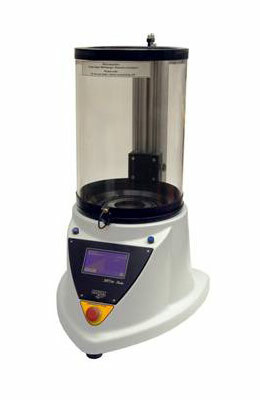 All test chambers are remote controlled.